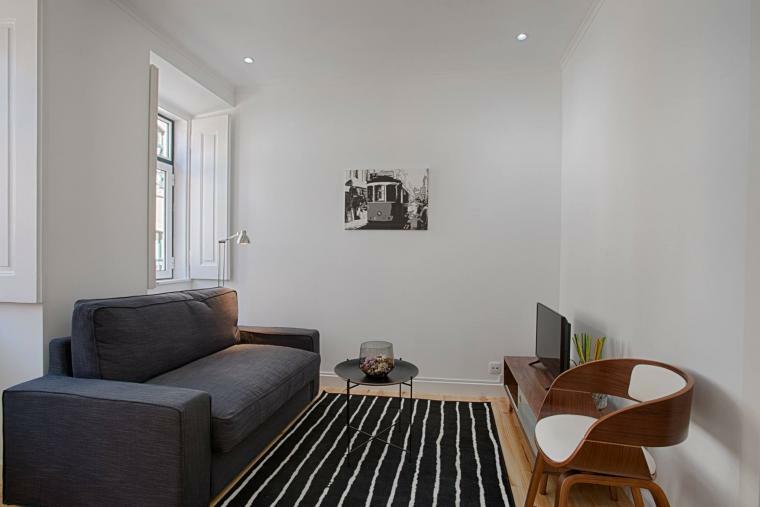 In the heart of Príncipe Real, you will find these cosy apartment in one of the trendies and central neighborhoods of Lisbon. BmyGuest @ Príncipe Real Charming Apartment. Located just across the bay of Sesimbra, we found this apartment with an amazing view over Praia do Ouro. BmyGuest @ Praia do Ouro Apartment. In the center of Lisbon you will find this distinguished apartment. 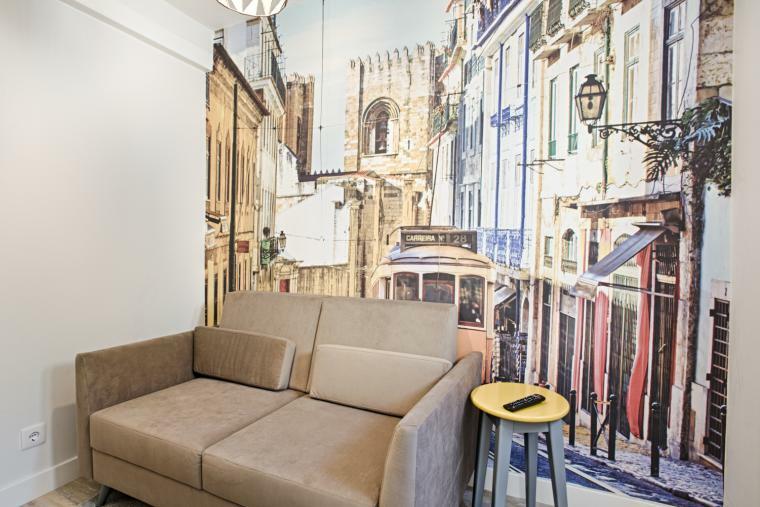 With capacity for three people, you will be able to enjoy all comfort and luxury in the center of Lisbon. BmyGuest @ Vintage Store Apartment. In a private condominium with swimming pool, you will find this renovated apartment in walking distance to the beach. BmyGuest @ Quinta do Lago Terrace Apartment I. 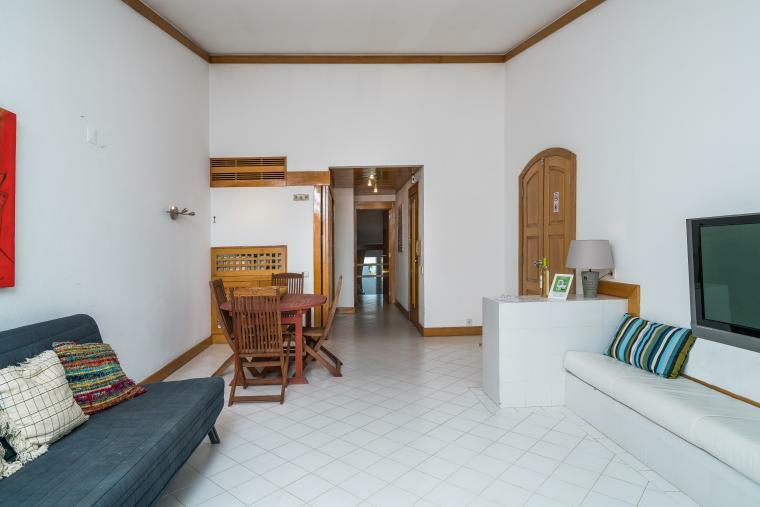 In the heart of Príncipe Real, you will find these cosy apartment with a fantastic and large terrace, in one of the trendies and central neighborhoods of Lisbon. BmyGuest @ Príncipe Real Terrace Apartment. 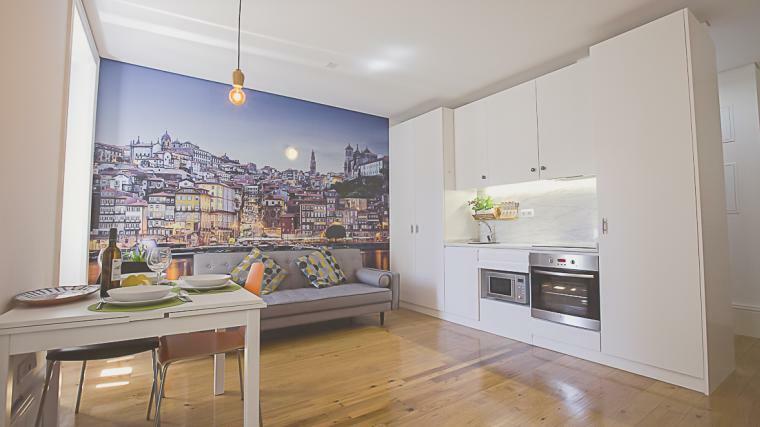 Located in the historic center of Porto, next to Ribeira you will find this charming and modern apartment.BmyGuest @ Fabre Ribeira Apartment. Situated in the quiet village of Santa Luzia, you will find this fantastic apartment full of style, 500 meters from the beach. BmyGuest @ Santa Luzia Stylish Apartment. 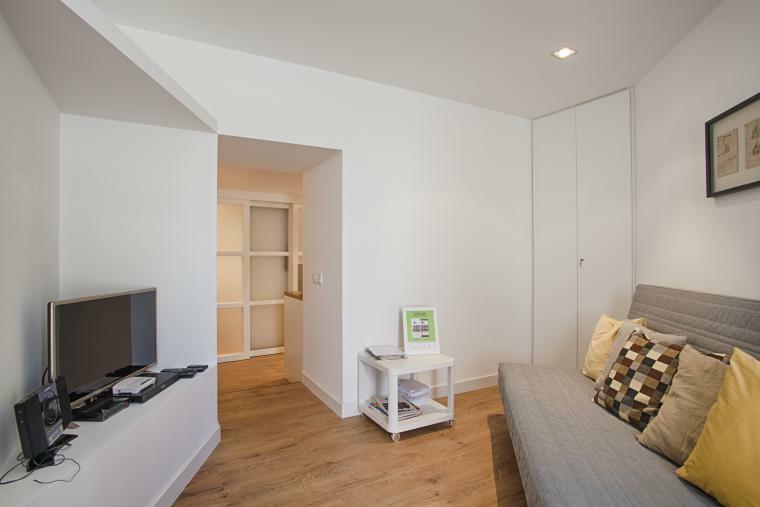 Located near to downtown Porto, you will find this beautiful and cozy apartment. Bmyguest @ Urban Tree House. Situated in the quiet village of Santa Luzia, you will find this fantastic apartment full of light, 500 meters from the beach. BmyGuest @ Santa Luzia Light Apartment. Welcome to a typical neighborhood in the heart of Lisbon, where the tram 28 will guide you everywhere. BmyGuest @ 28 Tram Downtown Apartment. In the heart of Porto, you will find this fantastic and comfortable apartment, with capacity for 6 people. BmyGuest @ Oporto Picaria Apartment. 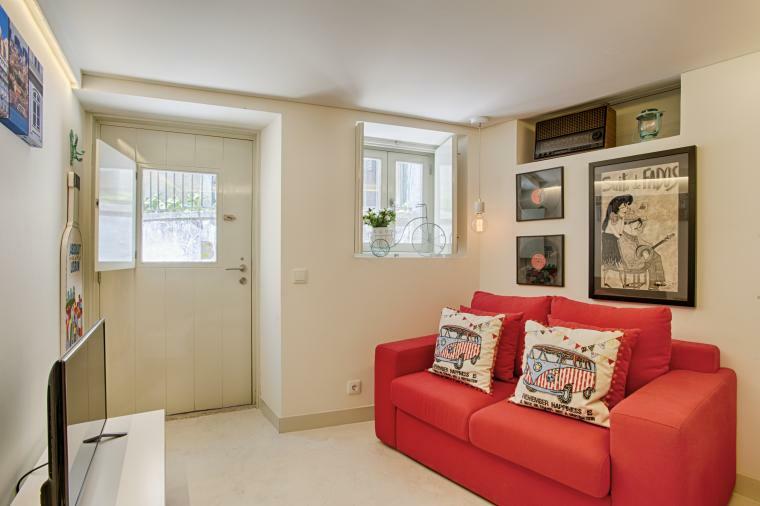 Fado inspired this magnificent apartment in the center of Porto next to Avenida dos Aliados. BmyGuest @ Porto Fado Apartment. 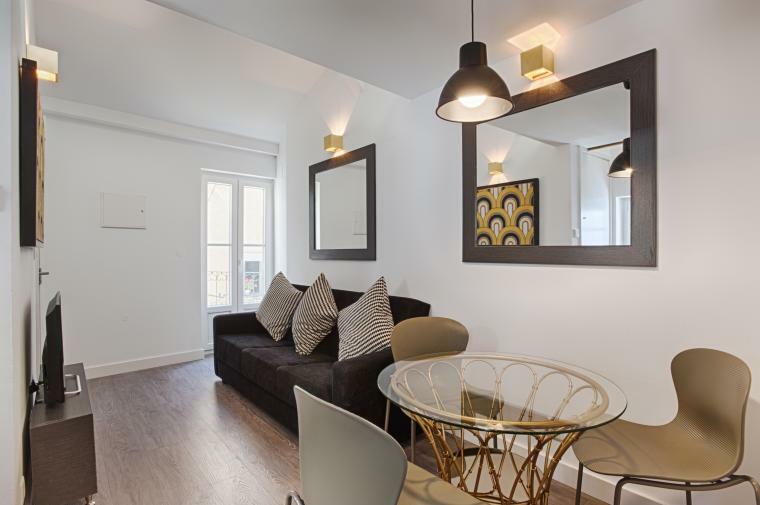 Two-bedroom apartment up to 4 guests with a modern decoration, based on Lisbon theme. BmyGuest @ Ambassador Boutique Apartment I. 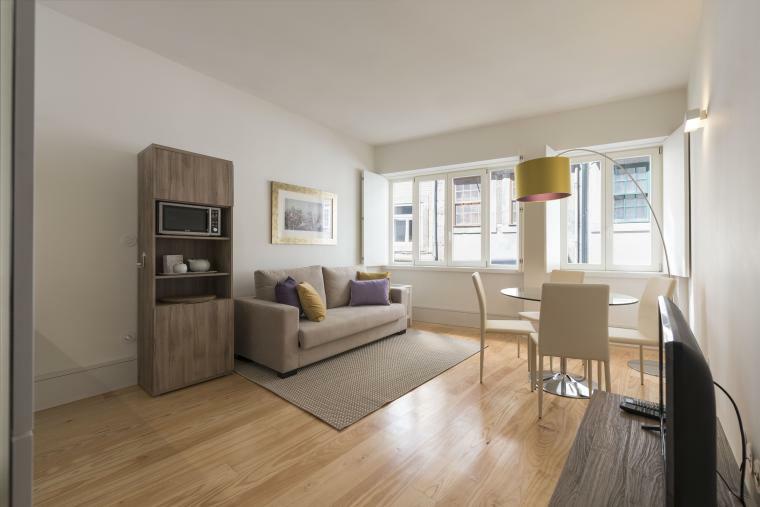 Fantastic studio, near the São Bento station, located in a new buliding Passeio das Cardosas. BmyGuest @ Cardosas Cosy Apartment. 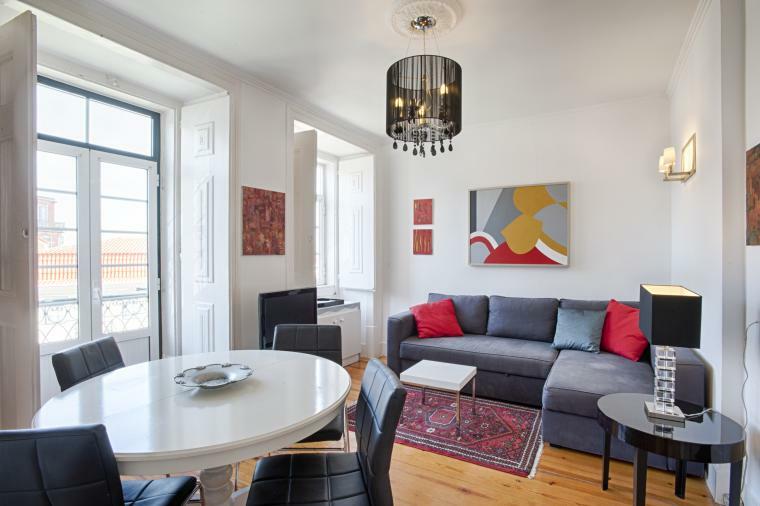 In an authentically Lisbon neighborhood, known as the birthplace of Fado, you find this modern and cozy apartment. BmyGuest @ Mouraria Central Apartment I. Located in downtown Porto, 200 meters from São Bento station, you will find this fantastic apartment with Mezzanine. BmyGuest @ Cativo Mezzanine Apartment. 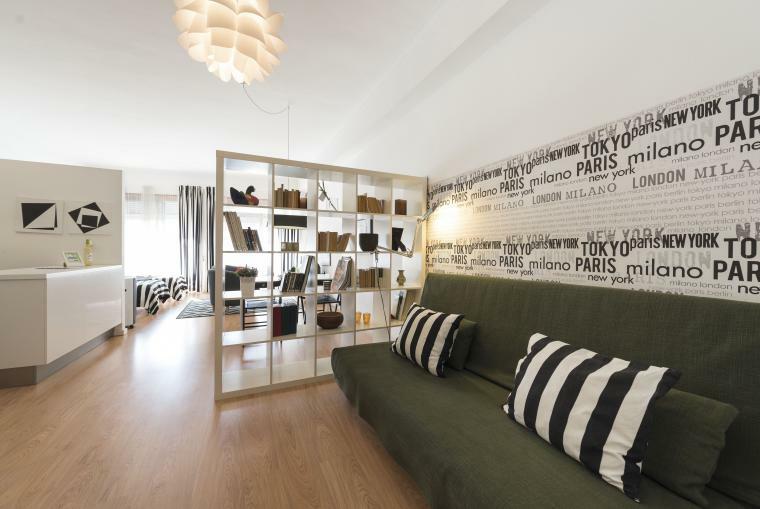 Few meters from city centre, you find this fantastic apartment with garage. BmyGuest @ #Arroios44 Lisbon Apartment. Located in Porto's downtown, you will find this fantastic apartment. BmyGuest @ Picaria Downtown Apartment. In a private condominium with swimming pool, you will find this renovated apartment in walking distance to the beach. 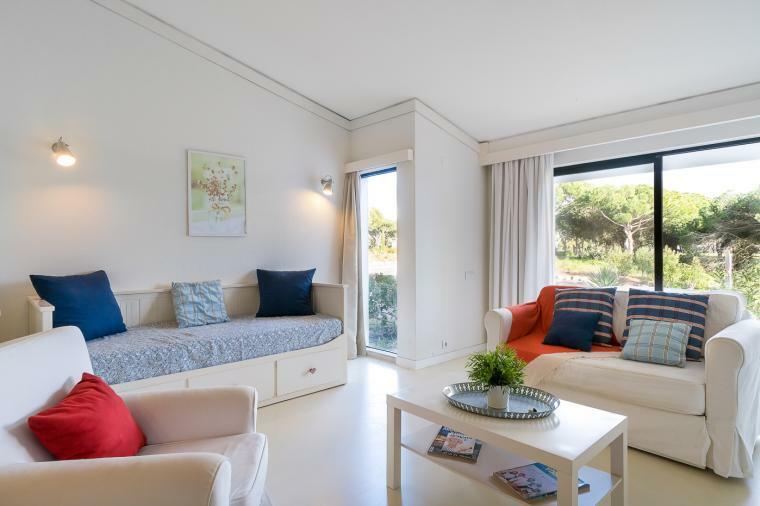 BmyGuest @ Quinta do Lago Terrace Apartment II. 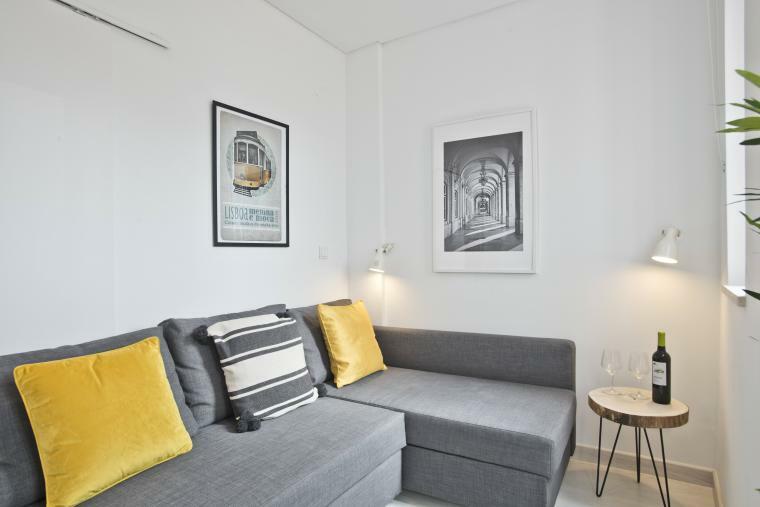 In a quiet area of Bairro Alto you find this modern and charming apartment up to 4 people, recently renovated by architects. BmyGuest @ Lisbon Light Inner Bairro Alto. 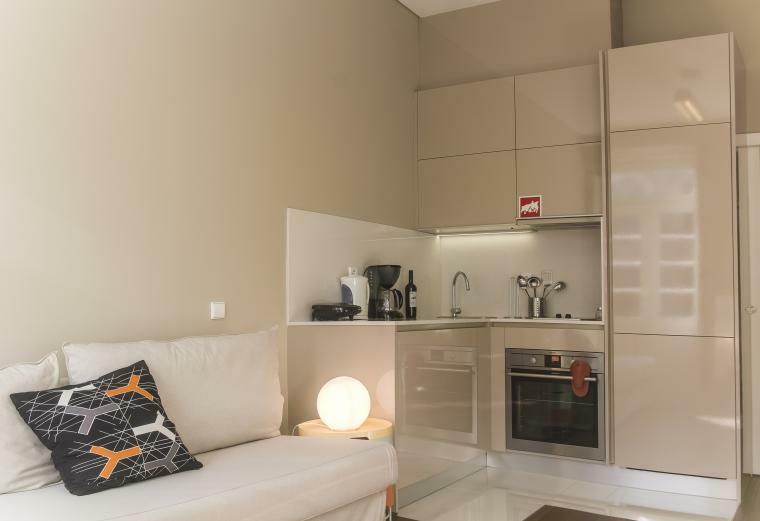 Two-bedroom apartment up to 6 guests with a modern decoration, based on Lisbon theme. BmyGuest @ Ambassador Boutique Apartment II. 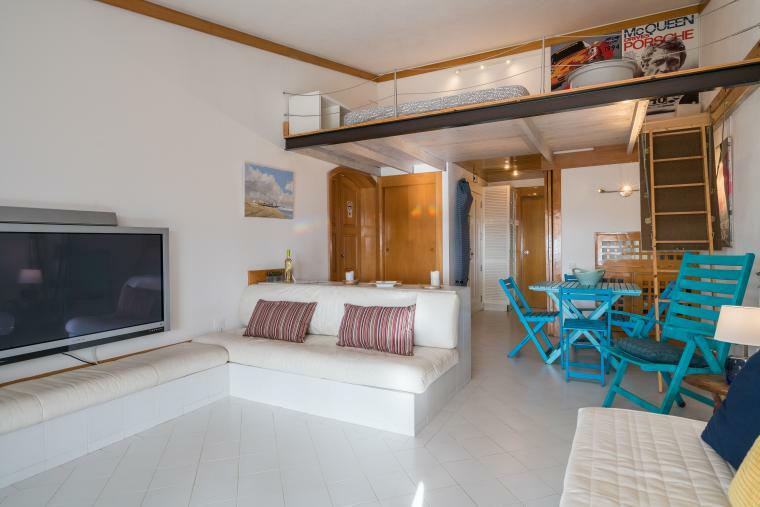 In this comfortable apartment with capacity for four people, fully equipped, with barbecue area, garage and shared swimming pool, you will have a fantastic holiday with your family or friends. BmyGuest @ Olival Beach Apartment. In the center of Ericeira, very close to the beach, you will find this apartment with a fantastic terrace. BmyGuest @ Ericeira Terrace Apartment. Near the garden of Príncipe Real you will find this apartment, an authentic gallery full of paintings painted by the owner. BmyGuest @ Príncipe Real Galeria Apartment. 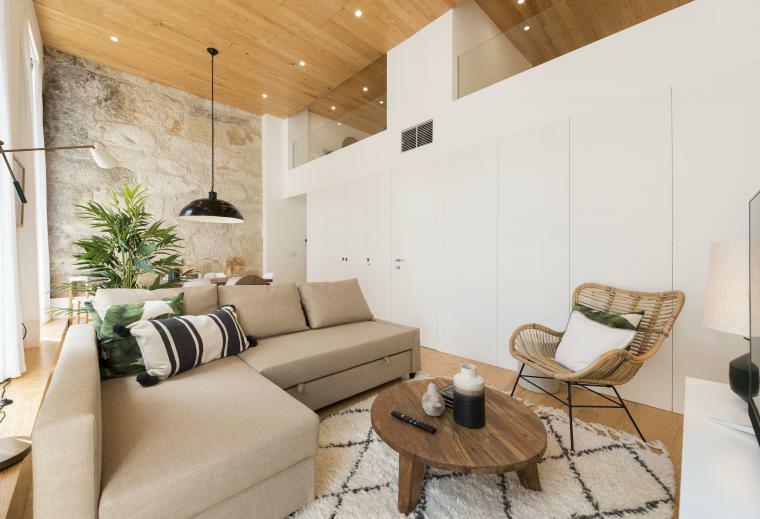 With a fantastic view over the bay of Cascais, in this studio, totally refurbished, by architect, you will be able to enjoy a wonderful vacation. BmyGuest @ Cascais Bay Apartment. Located near Oporto's Sé, you will find this apartment with a magnificent terrace. BmyGuest @ Sé Terrace Apartment. In center of Porto, you will find this beautiful apartment, with capacity for two people. BmyGuest @ Portuguese Life Apartment. São Jorge's Castle stands on the highest hill of the historic center of Lisbon. 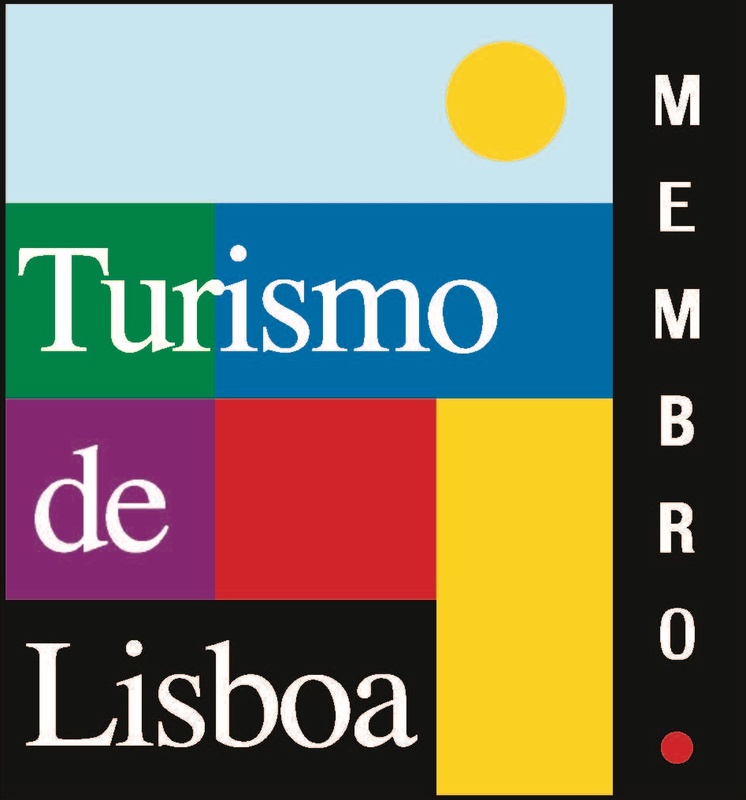 From here it is possible to observe the city and the Tejo river in all its splendor and immensity. BmyGuest @ Castelo Stylish Flat. In a private condominium with swimming pool, you will find this renovated apartment in walking distance to the beach. BmyGuest @ Quinta do Lado Mezzanine Apartment. 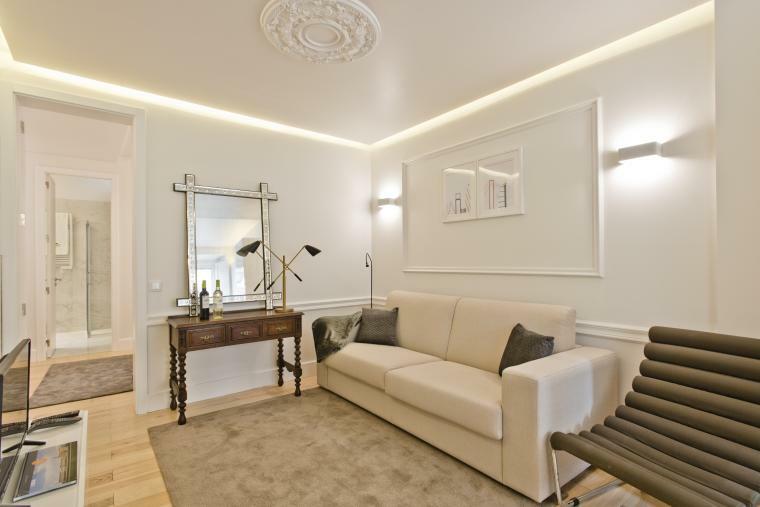 In the center of the city of Lisbon, you will find this exclusive apartment. BmyGuest @ Exclusive Downtown Apartment. Located in downtown Porto, you will find this refurbished apartment just to greet you with passion. BmyGuest @ Santa Catarina Downtown Apartment. 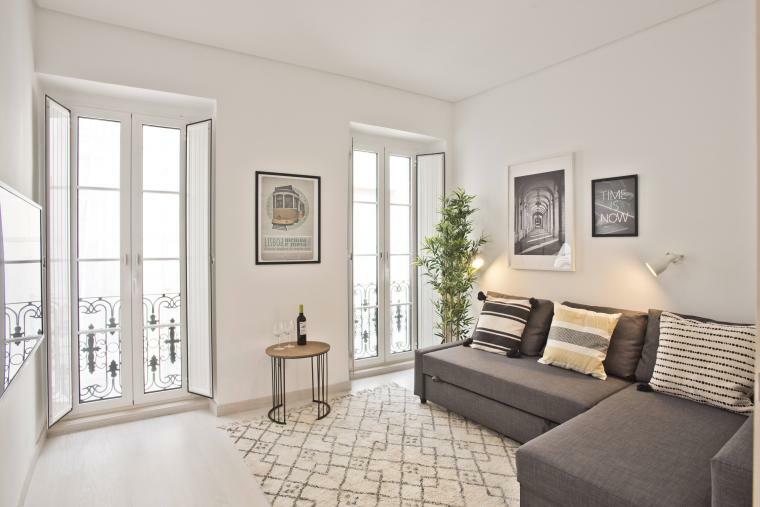 Right in the center of Lisbon, facing the Tagus River, you find this apartment full of glamour. BmyGuest @ Santos Glamour Apartment. 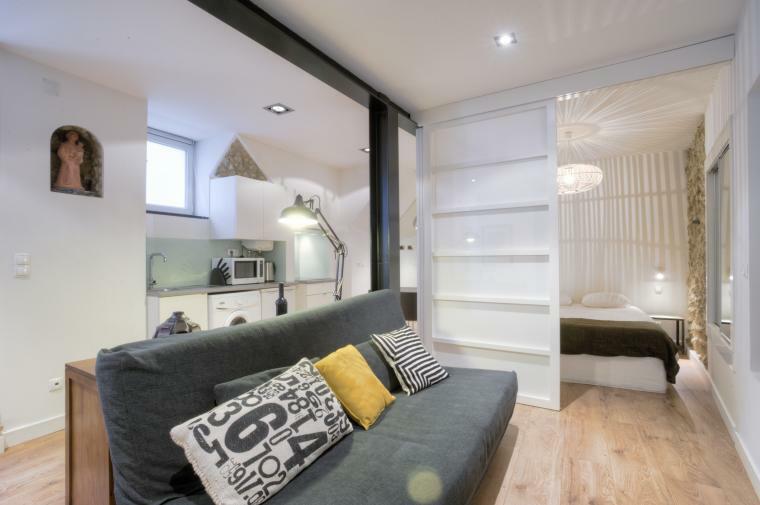 In a historic Lisbon neighborhood, Bica, known as its famous elevator, will find this modern and comfortable apartment. BmyGuest @ Bica River View III. In an authentically Lisbon neighborhood, known as the birthplace of Fado, you find this modern and cozy apartment. BmyGuest @ Mouraria Central Apartment II. In a old palace from XVII century, was born this apartment situated in a private condominium with garage. BmyGuest @ Prestige Palace Apartment. 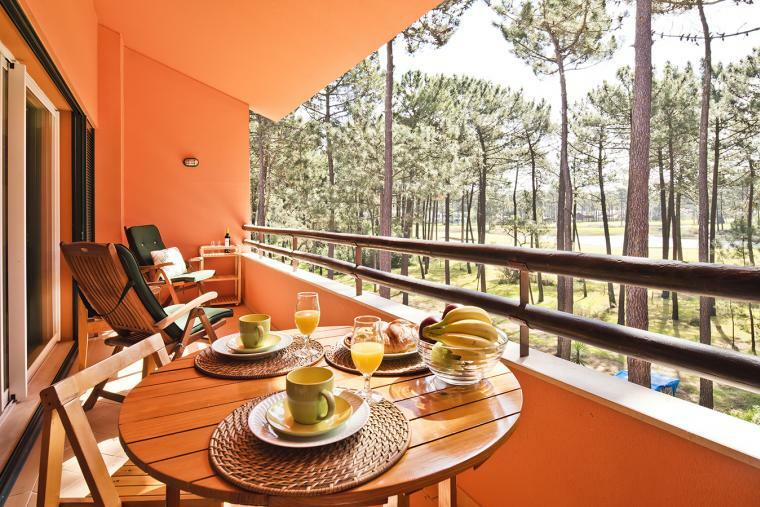 Located in the quiet Herdade da Aroeira, in one of the largest Golf complexes, and only 25 km from Lisbon, you will find this comfortable apartment. 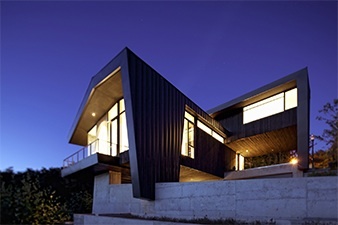 It has capacity for six people so you can enjoy the tranquility with family and friends. 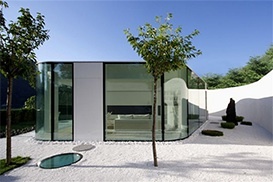 At your disposal are the complex services along with a great pool. BmyGuest @ Aroeira Golf Apartment. 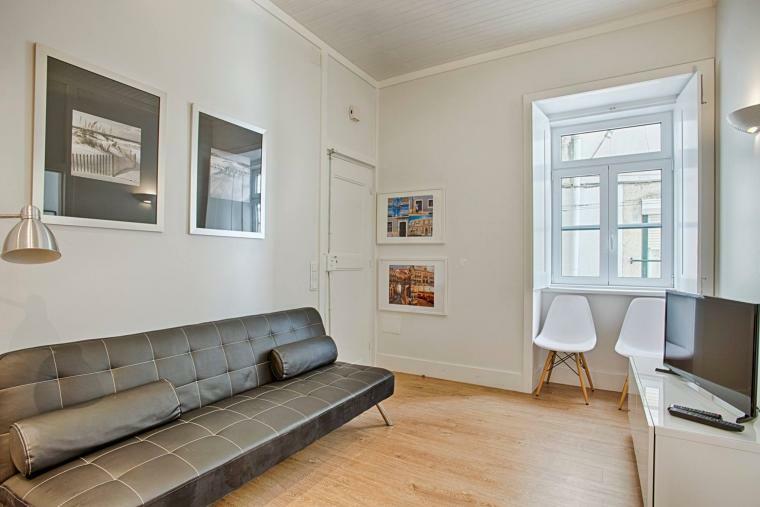 In the center of Lisbon you find this bright and fantastic apartment with parking space and capacity for 6 people. BmyGuest @ Central Light Apartment. 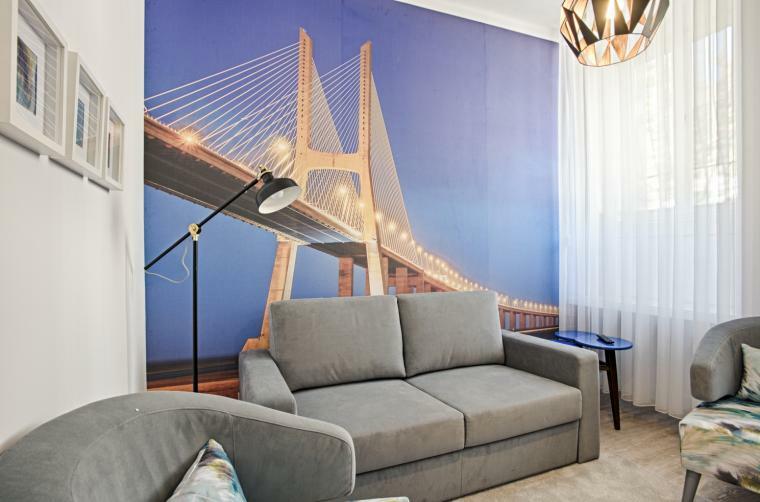 Just across the river you will find this cosy apartment, upt to 6 people, 2 minutes walking distance from the Jerónimos Monastery, Belém Tower and the Tagus riverside area. BmyGuest @ Belém River View. Welcome to a typical neighborhood in the heart of Lisbon, where the tram 28 will guide you everywhere. BmyGuest @ 28 Tram Central Apartment. 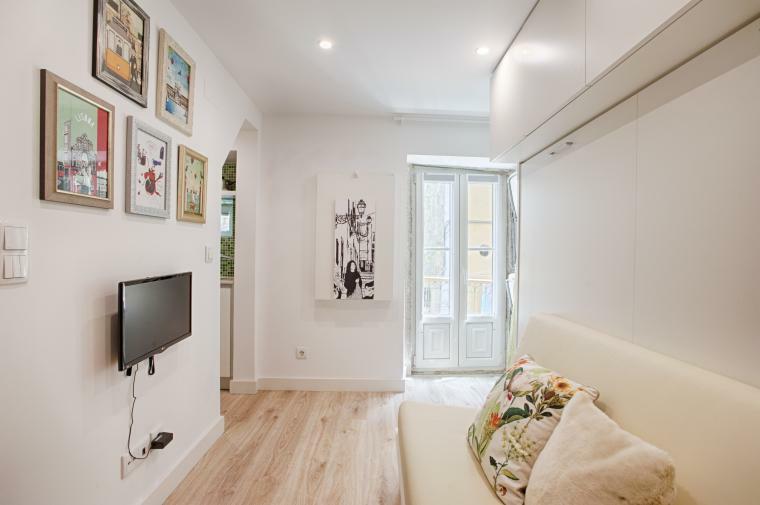 In a quiet area of Bairro Alto you find this modern and charming apartment up to 6 people, recently renovated by architects. BmyGuest @ Lisbon River Inner Bairro Alto. 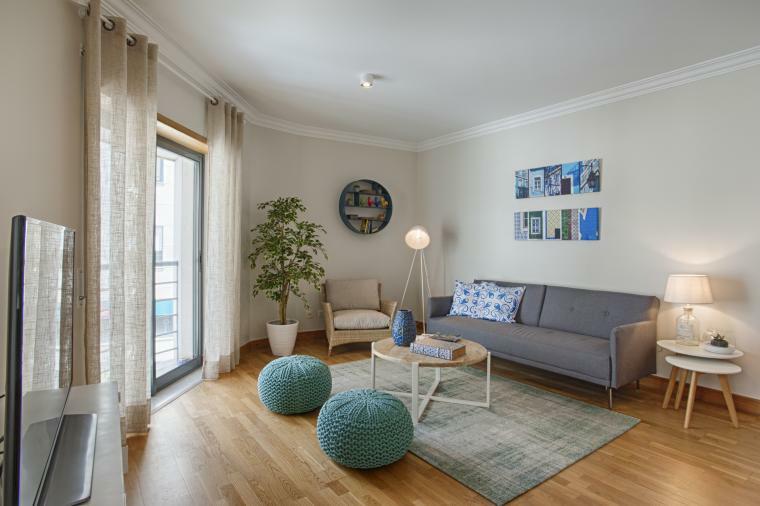 One-bedroom apartment for up to 4 guests with a modern decoration, based on Lisbon theme, and a relaxing patio, it will make you feel at home and will give memories that you’ll never want forget. BmyGuest @ Ambassador Home Belém. 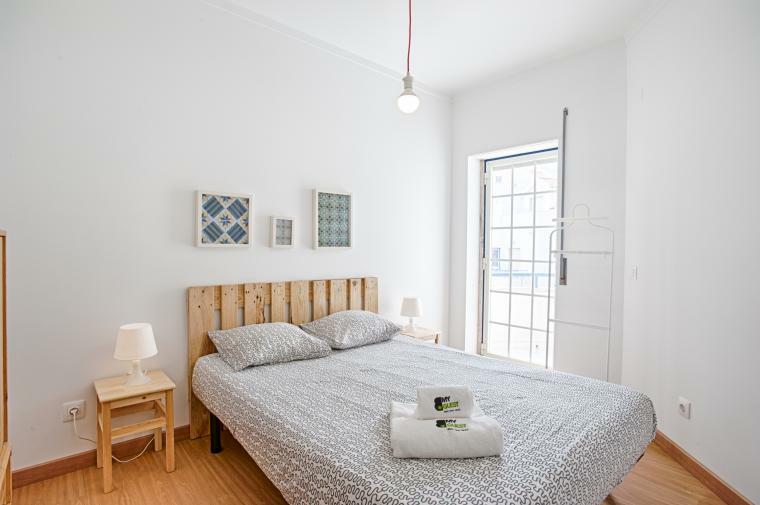 In an authentically Lisbon neighborhood, Mouraria, known as the birthplace of Fado, you will find this modern and cozy apartment. BmyGuest @ Mouraria Cosy Apartment. 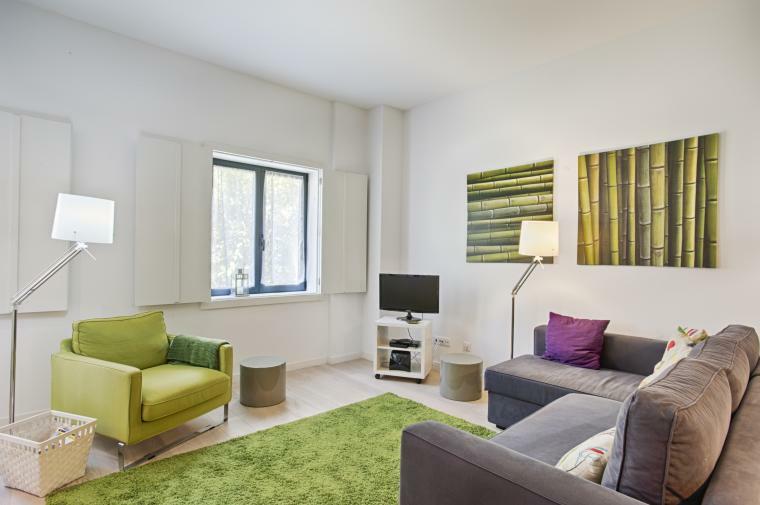 In central Lisbon, close to Bairro Alto and Chiado, you will find this apartment with a river view full of charm, that is waiting to receive you. BmyGuest @ Santos Charming Apartment. Located in downtown Porto, you will find this refurbished apartment with a funtastic terrace just to greet you with passion. BmyGuest @ Santa Catarina Terrace Apartment. 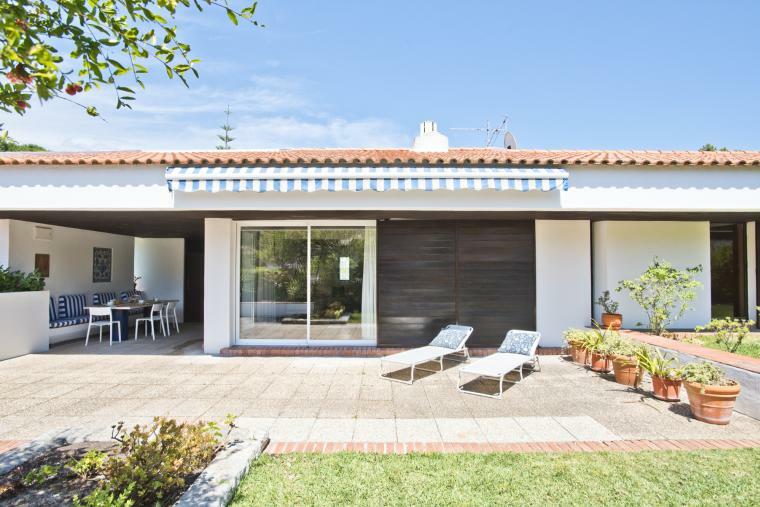 In this wonderful villa, situated in a quiet area of Sesimbra, you can enjoy a relaxing holiday with your family or friends. BmyGuest @ Sesimbra Country Villa. 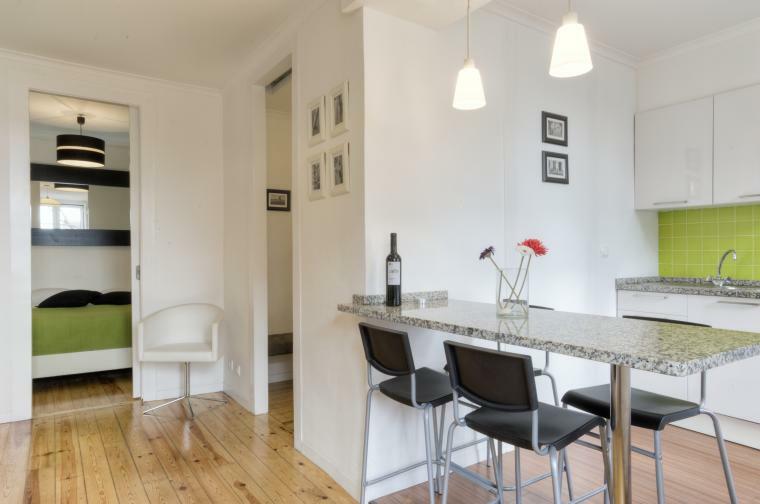 In one of the most typical neighborhoods of Lisbon, where Amália Rodrigues was born, you will find this fully equipped apartment. BmyGuest @ Fado Mezzanine Apartment. Situated in the quiet village of Santa Luzia, you will find this fantastic cosy apartment, 500 meters from the beach. BmyGuest @ Santa Luzia Cosy Apartment. 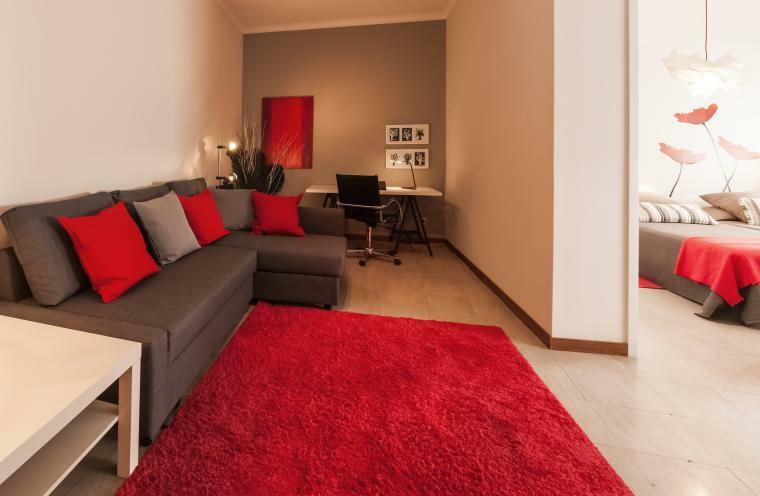 Located in downtown Porto, 200 meters from São Bento station, you will find this fantastic apartment with modern design. BmyGuest @ Cativo DesignApartment. 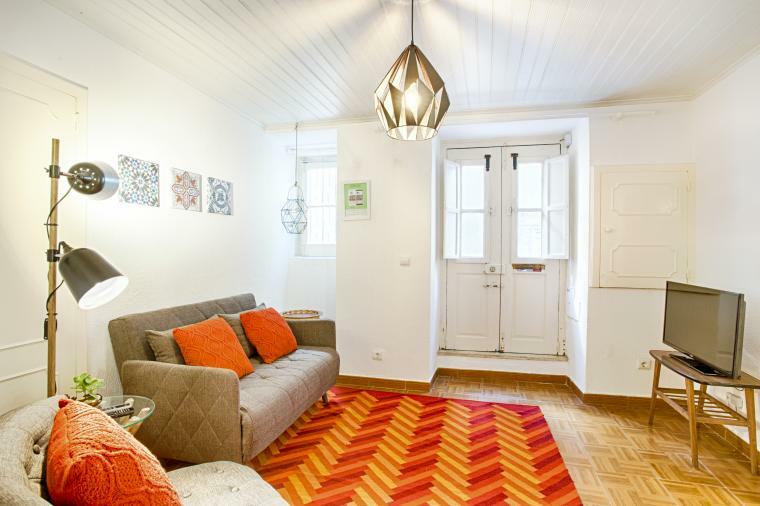 In the heart of Bairro Alto, you will find this modern and charming apartment with a capacity for two people. 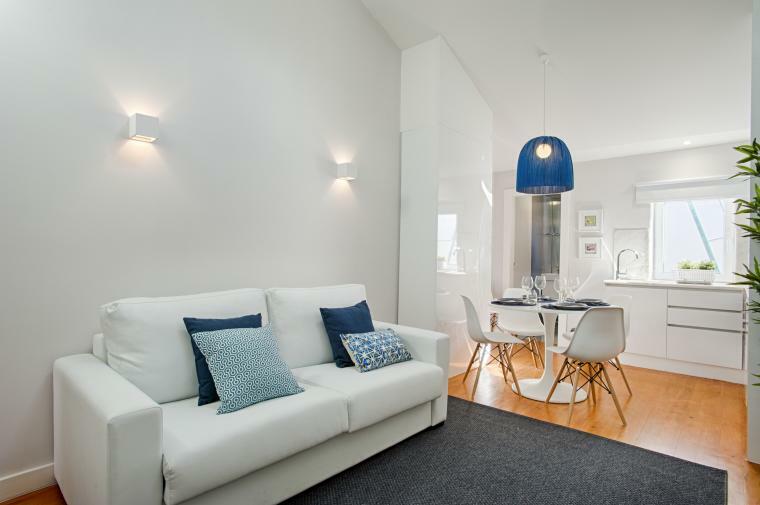 BmyGuest @ Bairro Alto Smart Apartment. 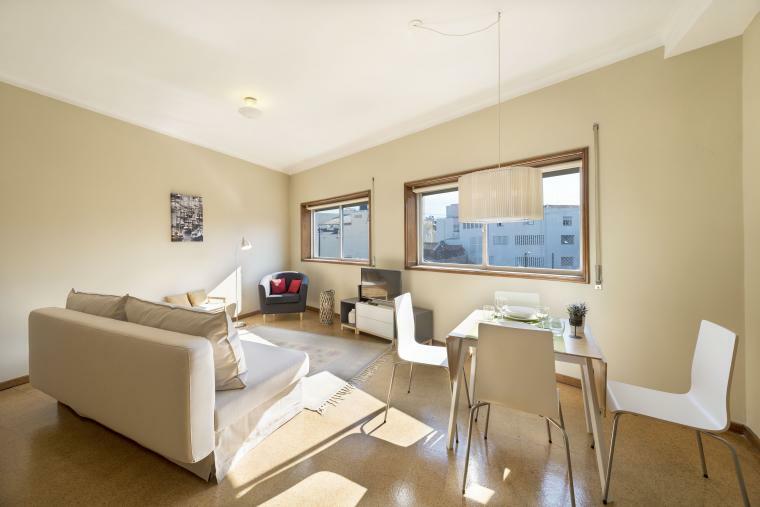 Fantastic studio, near the São Bento station, located in a new buliding Passeio das Cardosas. BmyGuest @ Cardosas Stylish Apartment. 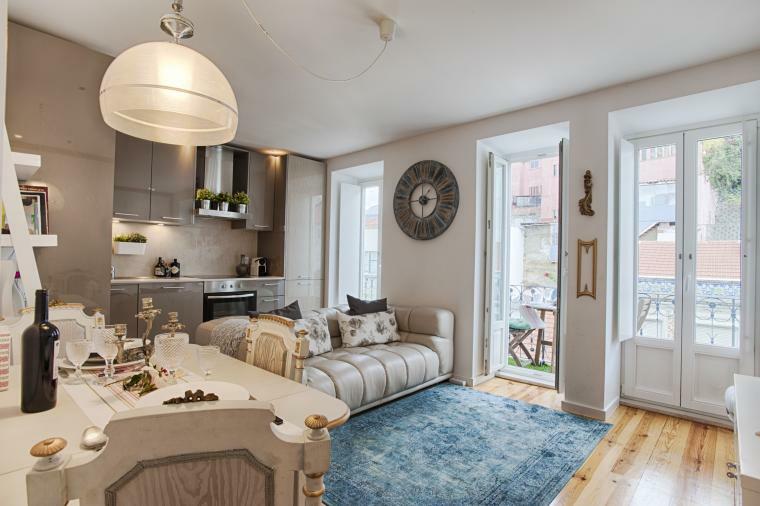 In an historic Lisbon neighborhood, Bica, known as its famous elevator, will find this modern and comfortable apartment. BmyGuest @ Bica River View II. 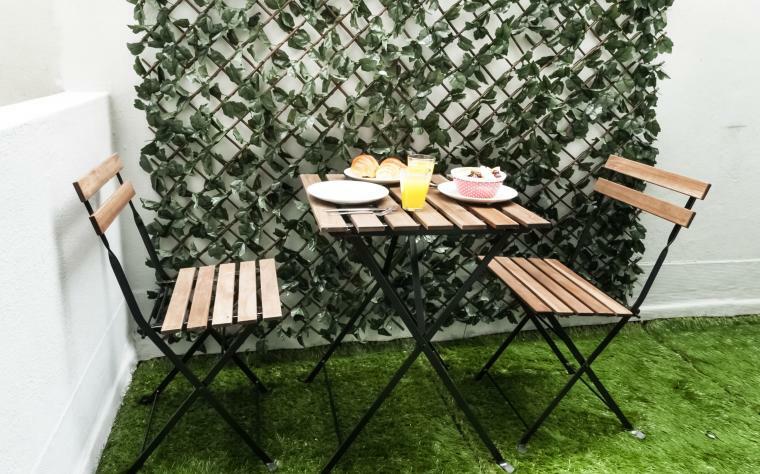 In the center of Oporto, on a street that is an integral point of the Urban Urban Wine Route, you find this wonderful apartment with a stunning garden. 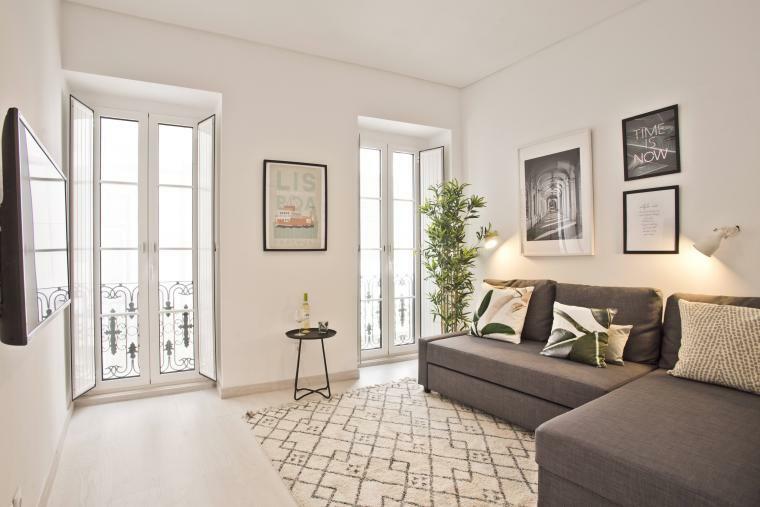 In a quiet area of Bairro Alto you find this modern and charming apartment up to 4 people, recently renovated by architects. BmyGuest @ Lisbon Hills Inner Bairro Alto. São Jorge's Castle stands on the highest hill of the historic center of Lisbon. From here it is possible to observe the city and the Tejo river in all its splendor and immensity. BmyGuest @ Castelo Charming Flat. 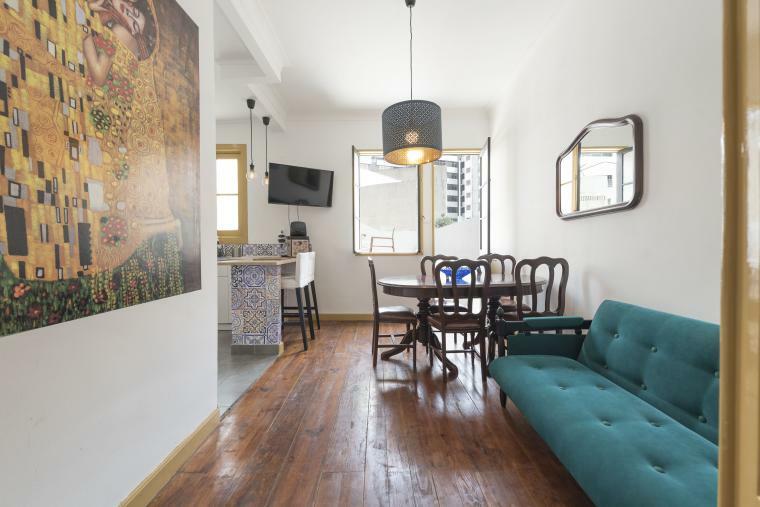 In a quiet area of Bairro Alto you find this modern and charming apartment up to 4 people, recently renovated by architects. BmyGuest @ Lisbon Passion Inner Bairro Alto. 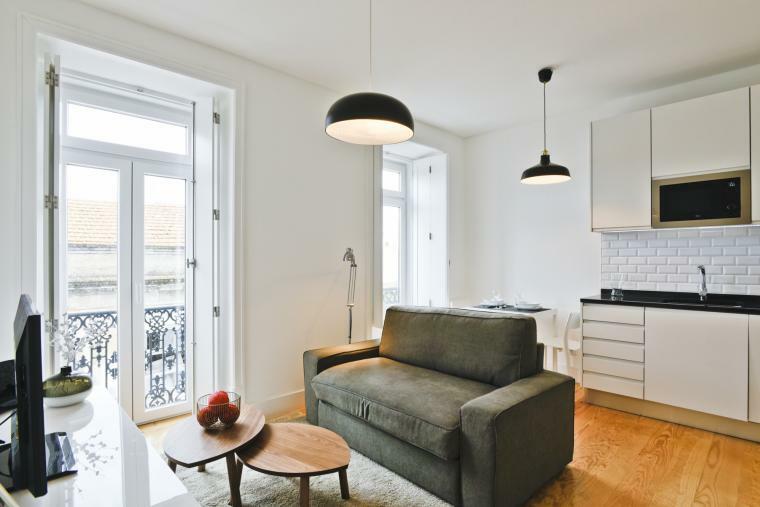 In a historic Lisbon neighborhood, Bica, known as its famous elevator, will find this modern and comfortable apartment. BmyGuest @ Bica River View I. Located in Estrela, with 28 tram at the door, you find this fantastic apartment with a cozy terrace. BmyGuest @ Estrela Terrace Apartment. Located near downtown Porto, you will find this refurbished apartment with a funtastic terrace just to greet you with passion. BmyGuest @ Cedofeita Terrace Apartment. In a private condominium with a pool, just 500 meters from the beach , you will find this renovated apartment. 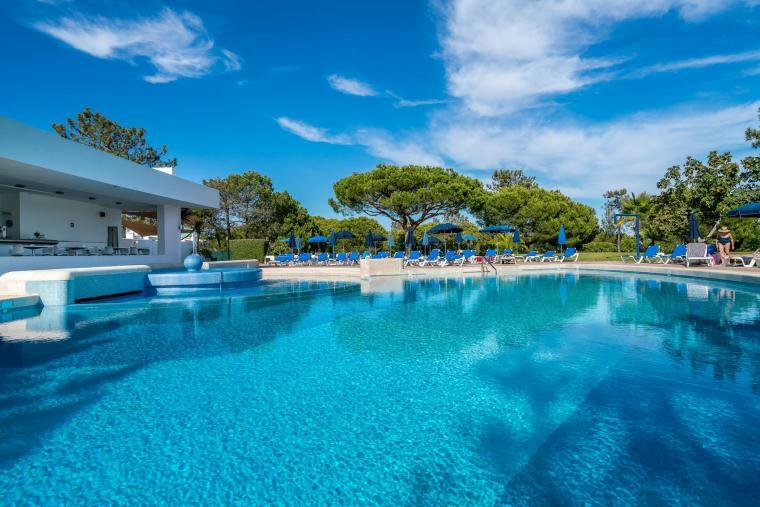 BmyGuest @ Quinta do Lago Lounge Apartment. The best places with the best conditions. A set of service options for each person. Maximize the profitability of your assets.